Since 1997, Raintree Vacation Club has been Making Vacations Memorable. With a collection of 16 resorts in some of the most extraordinary destinations, we stand as a leader in our industry, offering our Members a unique blend of club, resort, and hotel-style hospitality. Our destinations and properties balance cosmopolitan flair with local flavor and natural beauty to create the quintessential vacation experience. We offer condominium-style accommodations at select resorts in the United States, Mexico, and Canada. Raintree Vacation Club, based in Houston, Texas, is affiliated with Resort Condominiums International (RCI), the largest exchange company in the world, and is a proud member of ARDA and AMDETUR. Raintree Vacation Club is the timeshare exchange component of Raintree Resorts International. Our CEO, Douglas Bech, has created a collection of exclusive resort properties in the United States, Mexico, and Canada designed specifically to provide fantastic vacation experiences for families and individuals. Travel with us and we'll show you what a Memorable Vacation is all about! 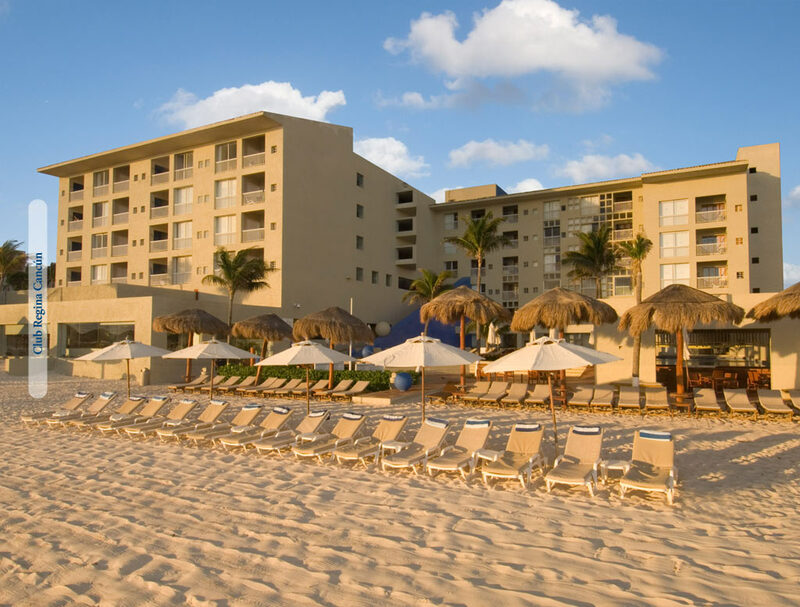 Raintree Vacation Club is the premier provider of innovative and flexible multi-resort Timeshare and Private Residence Club accommodations in the United States, Mexico, and Canada. As a team, we consistently enhance our Members' lives by providing extraordinary vacation experiences.